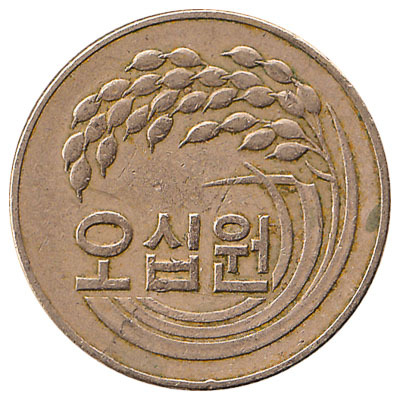 The Bank of Korea issued South Korean Won coins in 6 different denominations, including this 50 South Korean won coin (old type). They are part of the South Korean Won coins series. 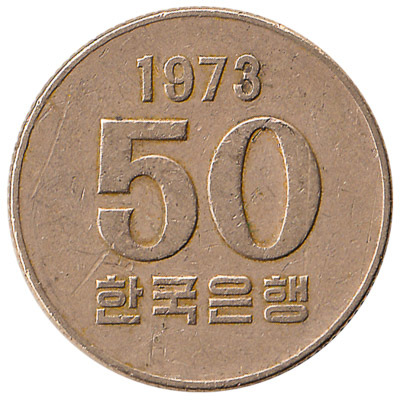 The Bank of Korea started issuing these 50 South Korean Won coins in 1972. 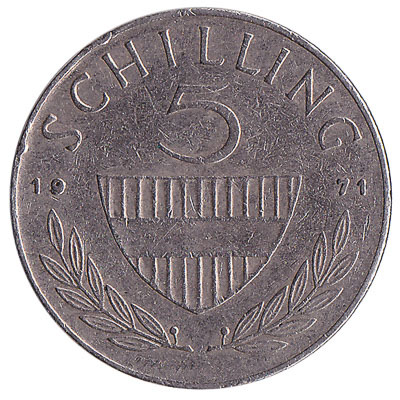 They were withdrawn from circulation in 1982. 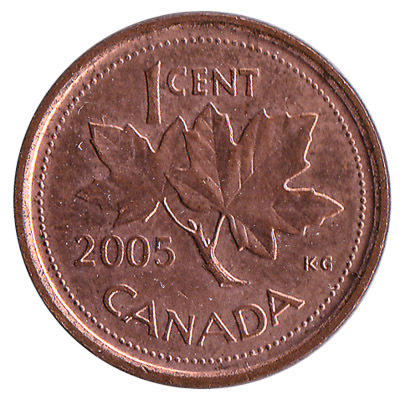 This old type 50 won coin from the Republic of Korea (South Korea) is made from copper-nickel. 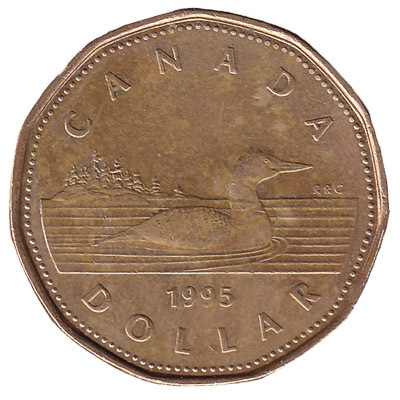 It depicts an ear of rice on one side, and the denomination and date of issue on the reverse side. 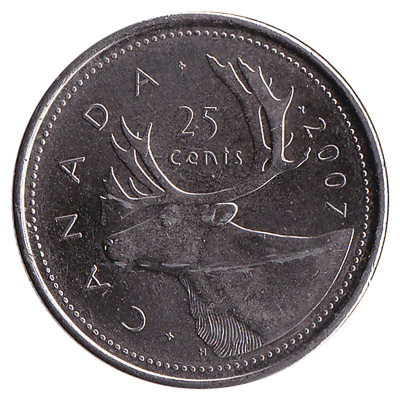 The old 50 KRW coin weighs 4.16 grams and measures 21.6mm accross. Repeat these steps for any other notes and coins you want to exchange. Complete checkout and get paid within 5 days of receiving your currencies. To exchange your 50 South Korean won coin (old type) for cash: add it to your wallet now!